The iPhone every ones desire to have it and one of best gadgets in the world. I personally love iPhone very much. 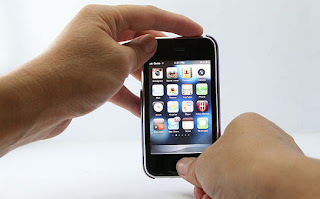 There are many users of iPhone but most of them don’t know that there are many iPhone tips and tricks which are hidden. Keeping this in view we’ve listed the 14 basic iPhone tips and tricks inn this article. Go through the list once and apply these awesome tweaks on your iPhone. 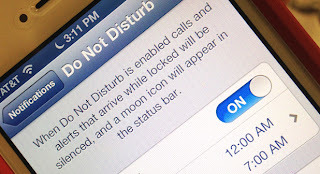 When your iPhone got hang or stuck at any time while playing games or using any apps don’t get tensed. You can rest your iPhone within few seconds and the procedure of doing so is clearly elaborated in below link. 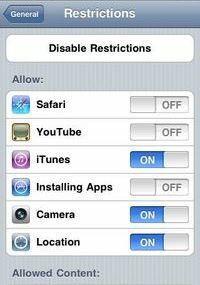 You can set restriction for some of apps on your iPhone. You can restrict camera, Safari and many other apps by this trick. After applying these trick, your restricted app will not be accessible by any other user. There are many hidden characters that you don’t know in your iPhone. Hold some keys then hidden characters will appear. If you want to get more elaboration on it, then we have mentioned some steps too. This is very helpful now can tell who is calling your Texting you without looking at your iPhone. You can make vibration as long as as short as you want, this complete process depends on you. Apply below steps to explore more about it. Now you can capture your iPhone screen any time you want. 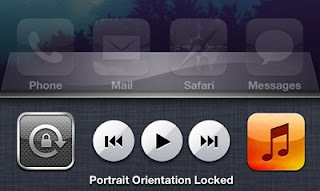 To do this Just hold Home Button And press Sleep/wake Button at top. This was as simple as you have read it, you may use this feature for capturing screenshots. Actually when you receive a text message you can see preview of the message. By using this you can turn off the SMS preview and now you will able to see only New Text Message. You can set time range. You can allow only certain call,you can silence repeated calls. 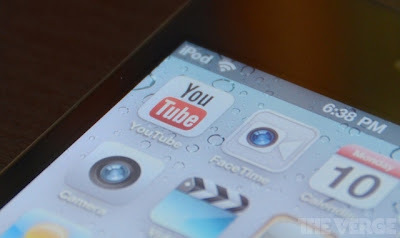 Now download YouTube videos on ipad/iPhone in easy way by using MxTube. You can search for it to explore more about and beleive me that it is one the most convenient way to download YouTube videos on your iPhone and other iOS Devices. Double Tap Home Button and swap to Right. Now you can see a gray button just like below screen capture tap it once and lock will appear. You can quit any app forcibly by just holding app for minimum 6 seconds. This will be helpful when any app or game stuck or frozen. Hold any PDF file then a popup arises then click open with iBooks. This was it, you can easily add any PDF file from safari to iBook whi….